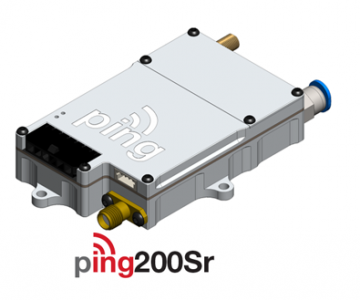 ping200Sr is a compact 80 gram, 250W FCC approved remote mount Mode S transponder with ADS-B Out. 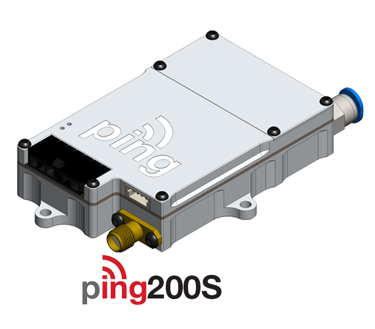 Designed for UAS and Stratospheric balloon operations ping200Sr is ideal for operators and integrators looking to add a transponder to existing systems. 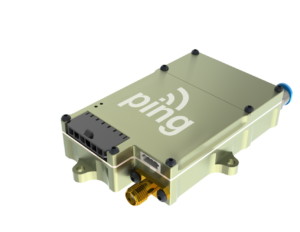 Ping200Sr is a complete system designed to meet the conspicuity requirements for operating UAS in controlled airspace. This system includes an integrated, high integrity WAAS GPS sensor derived from uAvionix TSO’d FYX technology, and a precision, temperature controlled, barometric pressure sensor with accuracy beyond 80,000ft. The all-in-one design is ideal for rapid deployment on almost any UAS including popular OEM platforms such as the DJI Matrice 100 and Matrice 600 series. 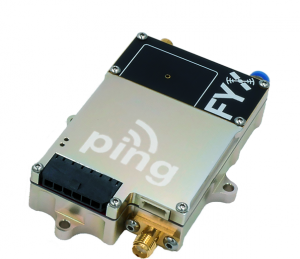 The GPS and transponder antenna are both remotely mountable for convenience.